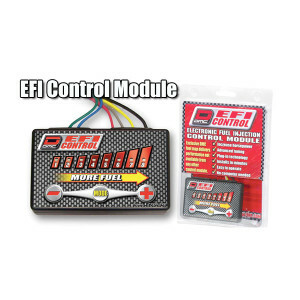 The K&N filter is custom designed to fit into your existing Polaris RZR XP900 factory air box. The drop in design means adding performance is simple. Simply remove the disposable air filter and replace it with the K&N filter, there is never any cutting or fitting required. 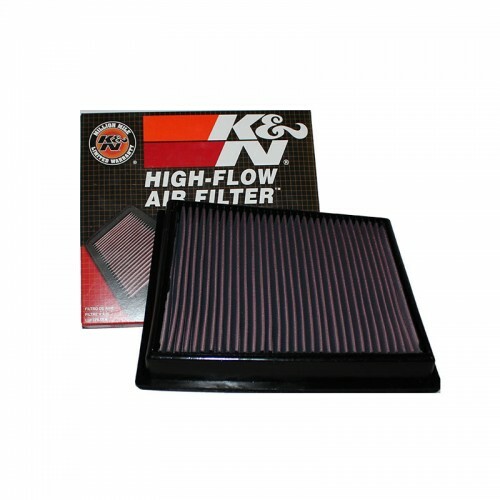 Unlike disposable filters, K&N air filters use a unique pleated design that captures airborne dirt particles while allowing a high volume of air flow. 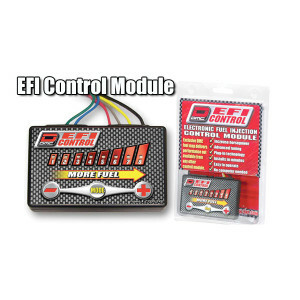 More air means more power and torque when it is needed. 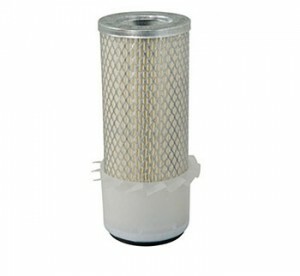 Particles cling to the outside of the filter and actually become part of the filtering media. This filter is also washable and reusable. The K&N air filter is designed to achieve high, virtually unrestricted air flow while maintaining filtration levels critical to ensure long engine life. The secret to its success lies in the unique characteristics of our filter medium that was originally developed by K&N all those years ago in the dust, sweat and tears of desert motocross racing. They just wanted to win races and stumbled on a cotton filtration technology destined to be great. Their high flow cotton gauze air filter is washable, reusable and built to last for the life of an engine. The filters consist of four to six sheets of cotton gauze layered between two sheets of aluminum wire mesh. This media is then pleated and oiled to enhance its filtering capabilities and overall performance. The result is an air filter that allows dramatically more air into an engine, is washable and reusable, and will protect your engine for the life of your vehicle. Features: Replaces the filter on the UMP Superfilter Race Kits. Premium Donaldson reusable element filter with an industry leading 99.9% dust retention...something NO cleanable air filter can match.